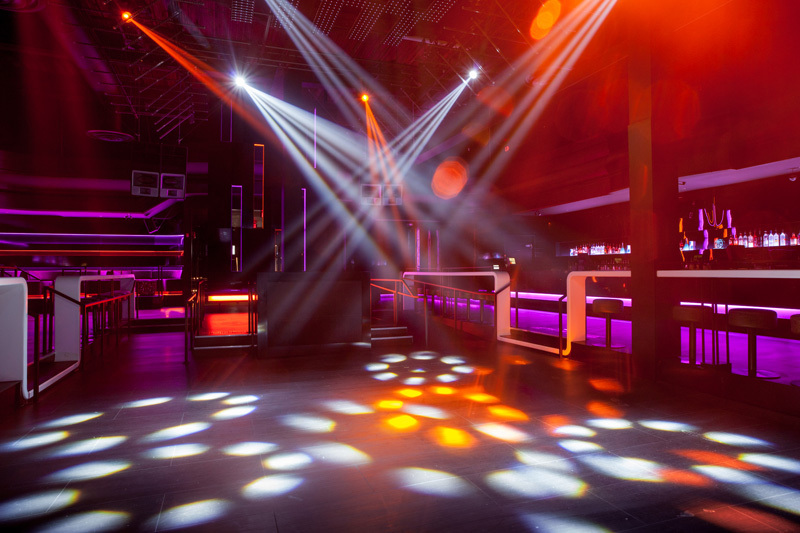 Create a unique social experience that leave guests buzzing! 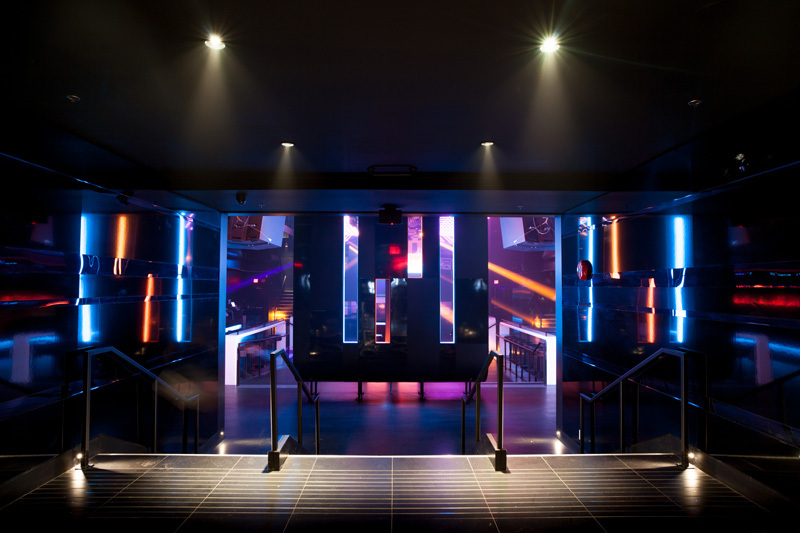 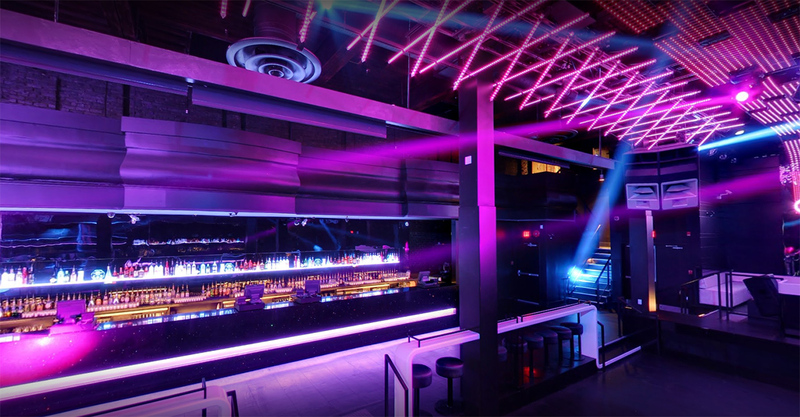 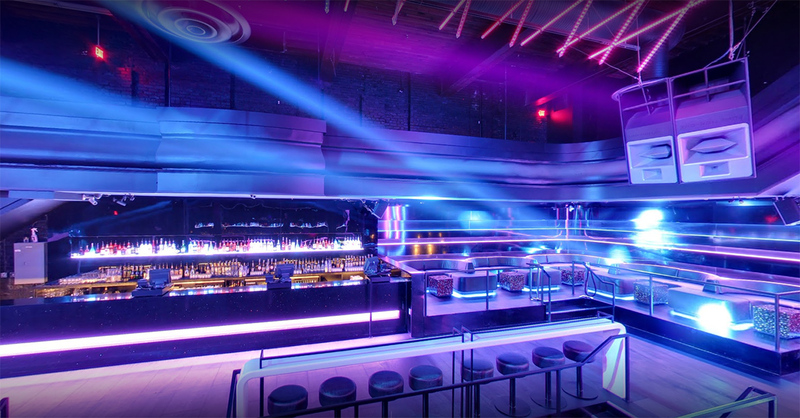 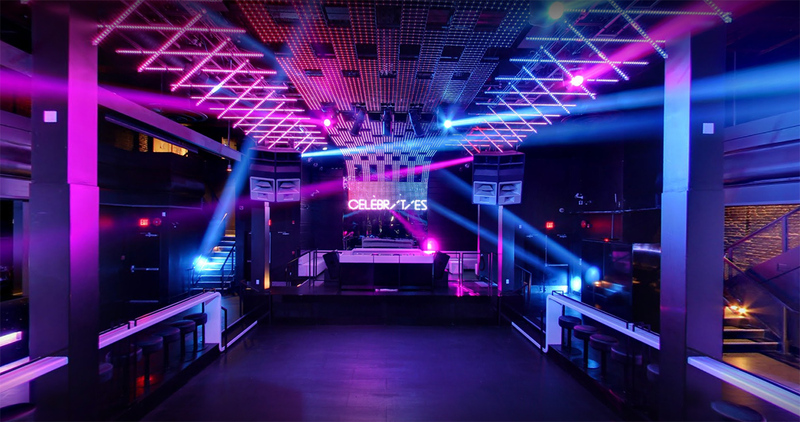 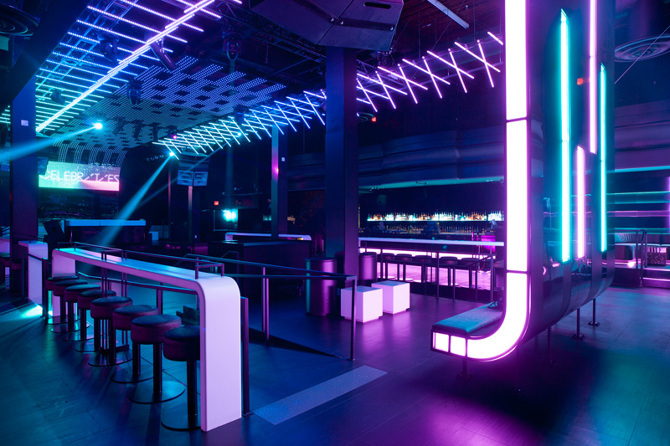 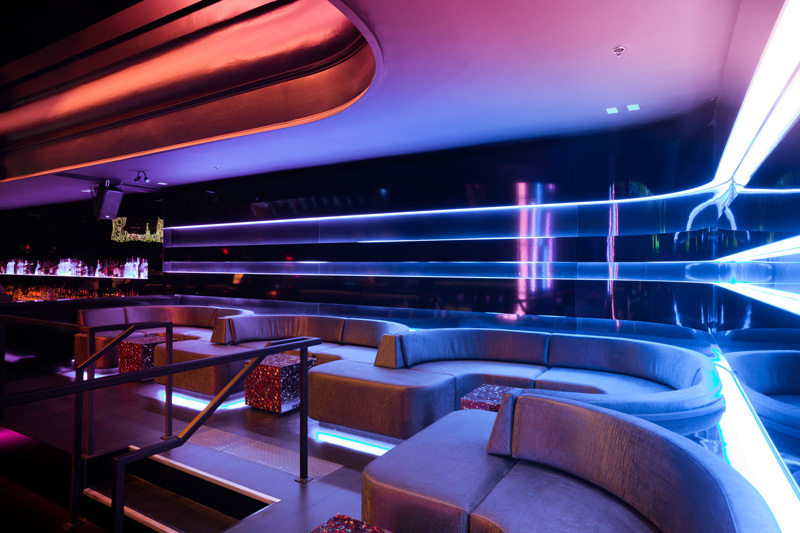 Recently renovated Celebrities nightclub now boasts a powerful Funktion-One sound system, two luxurious VIP areas, and state-of-the-art light capabilities making it a very adaptable space for groups of 50-500. 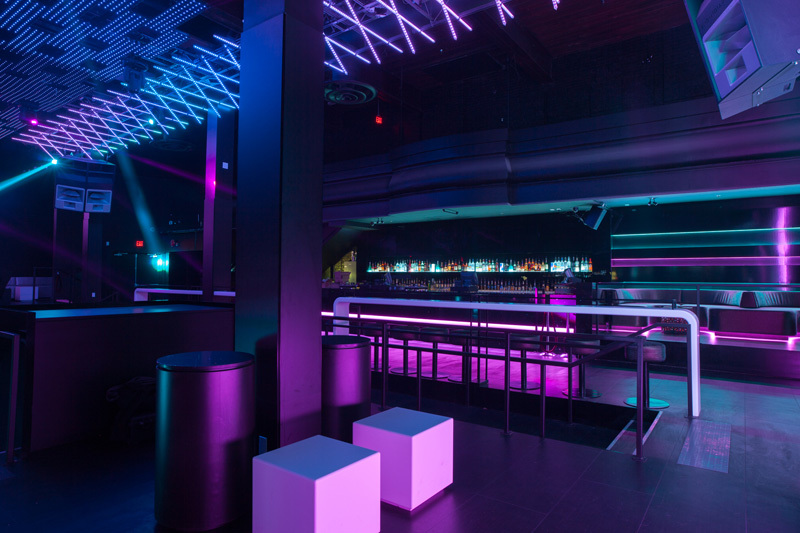 A large open dance floor and state-of-the-art audio and video systems make it the ideal place for product launches, business presentations, wrap parties, and live events. 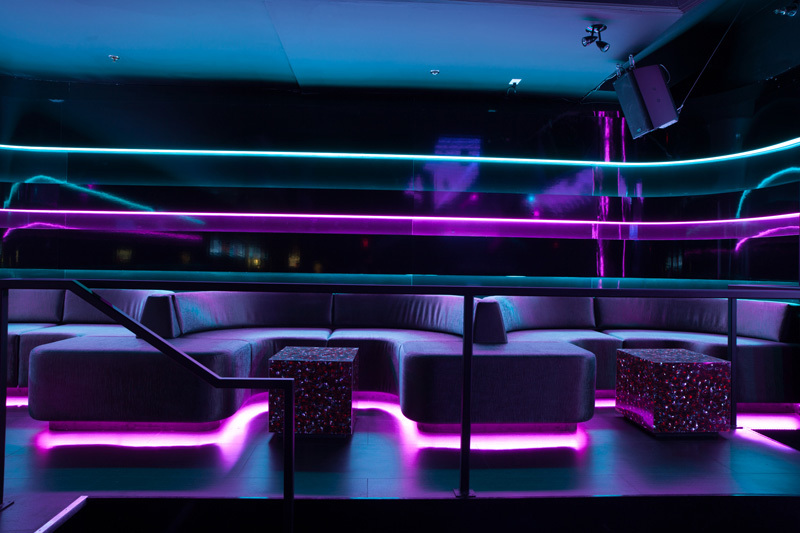 The wraparound balcony is also the perfect area for your guests to oversee any performance shows and live entertainment below. 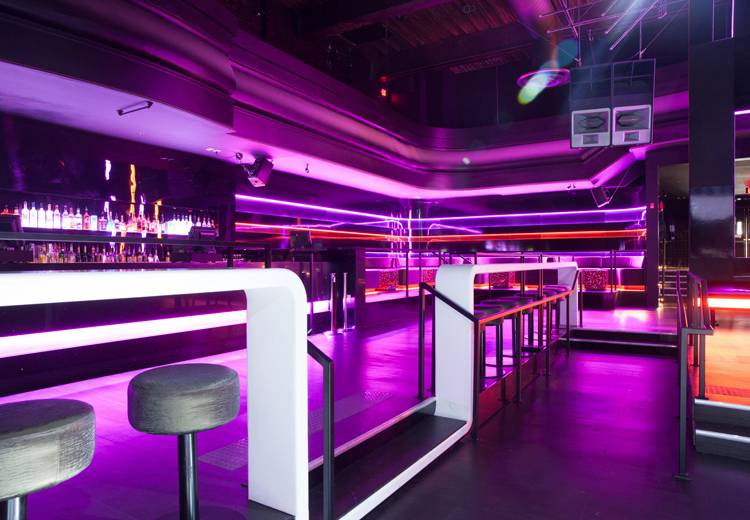 With an experienced management team, professional staff, and a world class venue, we can ensure that your event is a great success. 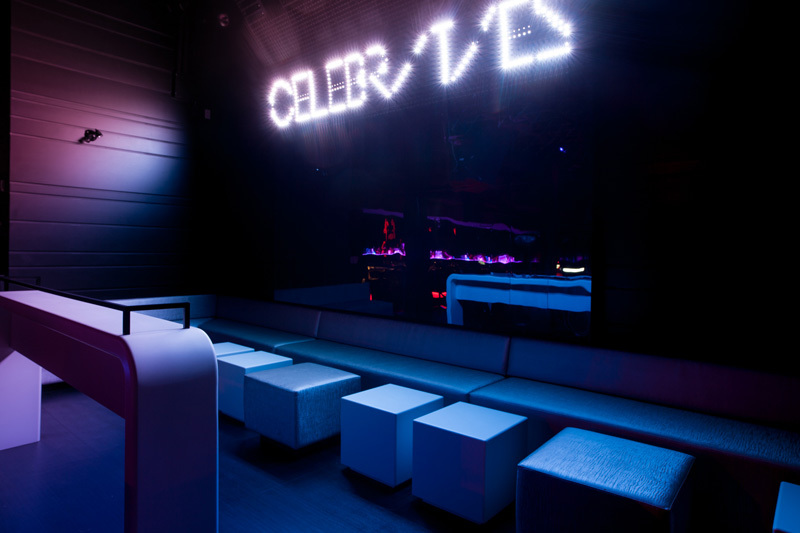 Celebrities is a nightlife icon in Vancouver, a premier dance club on the West Coast, and has been since the 1980s. 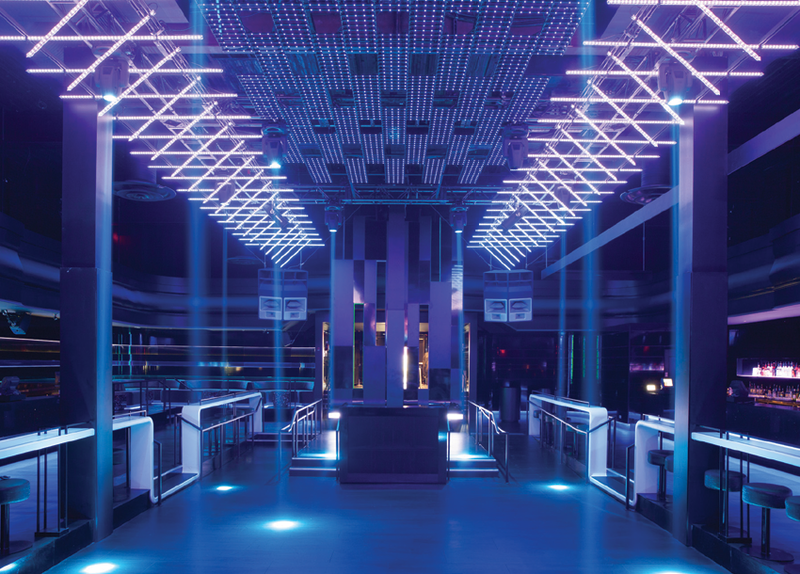 It has grown along the community as a mainstay for entertainment and will always push boundaries.